I love talking with Lord Maitreya (also known as the Laughing Buddha) because of his simple and highly impactful messages and of course, his contagious joyous energy. Here’s his teaching for the day. What the mind sees externally, the body becomes it. 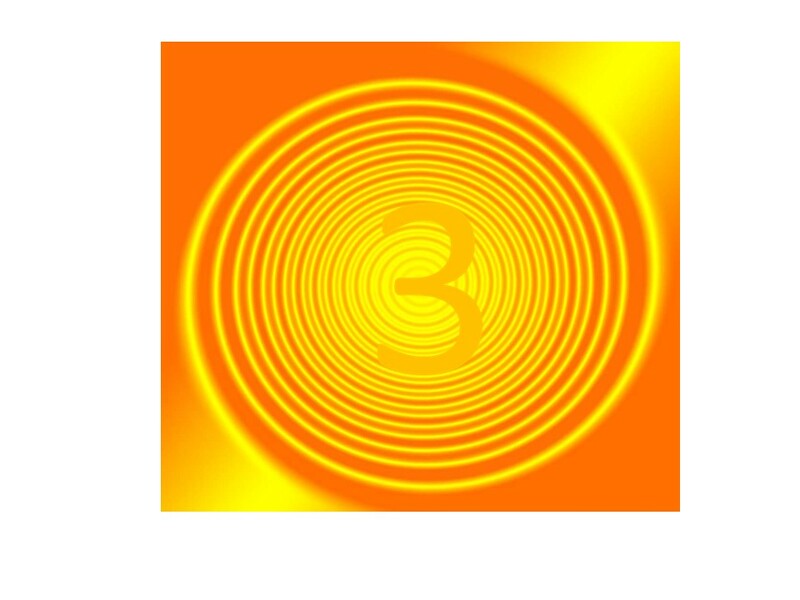 Energise the vibration of Joy by surrounding yourself with these symbols : the colour yellow, the number 3 and the geometry of spiralling rings. I am Lord Maitreya, showering you with the golden rays of enlightment from Shamballa. Wanting to attract more joy into your life? You are welcome to join us at the next Master Teaching Class, Ode to Joy hosted by the Pleiadians, Sirians and Arcturians star beings. Details available HERE. Alternatively, look out for the release of the audio recording of the session. Many Joyouse Blessings, Ann.